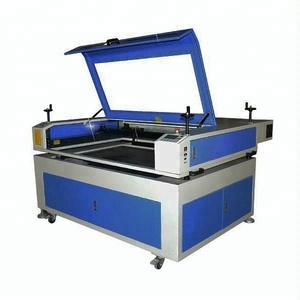 Q: Do I need two laser machines to engrave and cut separately9 A: No, the laser machines we provide are capable of both engraving and cutting. You just need to do some simple tests on different processing materials to know how to set the correct speed and laser power. Q: Is a laser machine in operation harmful to our bodies9 A: It is not harmful as long as the laser is not exposed directly to skin and eyes. 4.24 hours on line service each day, free technical support. 5.Machine has been adjusted before delivery Liaocheng Xianming Equipment Co., Ltd. Warranty 1 year free for spare parts, life time maintenance service. 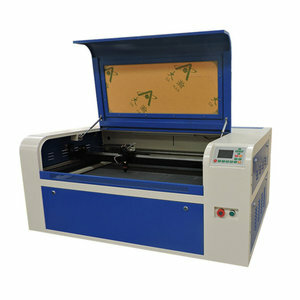 double color plastic board picture laser engraving engraver machine Model:SH-G350 Laser Engraving Machine 1. 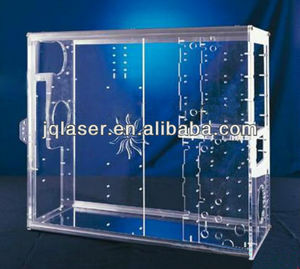 Applicable Materials Plastic,wood,jade,crystal,rubber,plexiglass and other non-metal materals. 2. 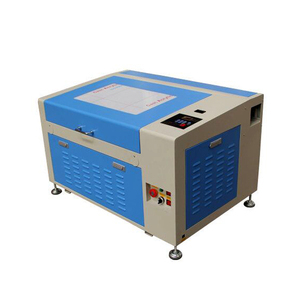 Applicable Industry Mainly used for the engraving and cutting of little artistic works,such as engraved portraits,badges,breast cards and various engraved packages etc. Packing List Machine parts Tools bag Name Amount Units Name Amount Units Water pump 1 set Manual book 1 pcs Air pump 1 pcs Software CD 1 pcs Power line 1 pcs USB line 1 pcs Smoke pipe 1 pcs Silicone 1 pcs Water pipe 1 pcs Focus rular 1 pcs Air pipe 1 pcs Paper for adjusting laser light way 1 pcs Inner hexagon spanner 1 set Plugs and Socket 1 pcs Materials machine can operate Material Engrave Cut Wood Yes Yes Acrylic Yes Yes Fabric Yes Yes Glass Yes No Coated Metals Yes No Ceramic Yes No Delrin Yes Yes Cloth Yes Yes Leather Yes Yes Marble Yes No Matte Board Yes Yes Melamine Yes Yes Paper Yes Yes Mylar Yes Yes Pressboard Yes Yes Rubber Yes Yes Wood Veneer Yes Yes Fiberglass Yes Yes Painted Metals Yes No Tile Yes No Plastic Yes Yes Cork Yes Yes Corian Yes Yes Anodized Aluminum Yes No Stainless Steel No No Brass No No Titanium No No Bare Metals No No Machine photos Packaging & Shipping Samples(fabric,wood,leather,plastic,acrylic,crystal,foam,paper,cloth,fabric,rubber,jade etc. 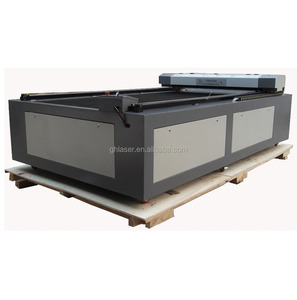 4 YRS Shanghai Pomelo Laser Technology Co., Ltd.
tomb stone engraving carving picture laser machine Performance Features 1.The upper part and the under part of the machine are separated. 2.The upper part can put on large and thick marbles/stones/granites , etc.directly. 4.The upper part and the under part can move up and down automatically, which are very convenient for thick material. 14 YRS Jinan King Rabbit Technology Development Co., Ltd.
* Engineers available to service machinery overseas. A:You just need to tell us materials, working size and thickness. 3.How to operate the machine A:We will deliver English manual and video with the machine to you. 2. The stepper motor guarantees cutting and engraving smooth. 3. The structure is strong enough to ensure the moving stable. 4. 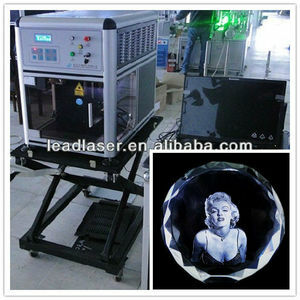 High quality laser tube provides the strong beam and long service life. 2.What are the advantages of your laser equipments9 Firstly, high quality and precision are the featured properties of our laser equipment. Our laser machine employs the domestic leading "Smart Engraving" technology, which could clearly engrave 2mm claracters and 1mm letters on the materials. In addition, all raw materials are strictly inspected in accordance with international standards before they are put into production. 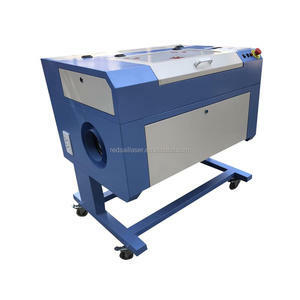 Alibaba.com offers 153,343 pictures machine products. About 1% of these are laser engraving machines. A wide variety of pictures machine options are available to you, such as free samples, paid samples. 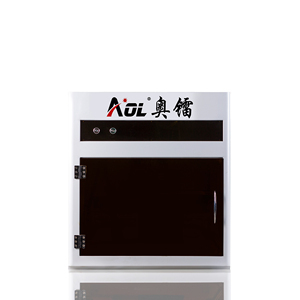 There are 153,343 pictures machine suppliers, mainly located in Asia. 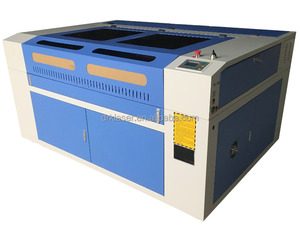 The top supplying country is China (Mainland), which supply 100% of pictures machine respectively. Pictures machine products are most popular in North America, Western Europe, and South America. You can ensure product safety by selecting from certified suppliers, including 18,945 with ISO9001, 18,094 with Other, and 1,196 with ISO14001 certification.